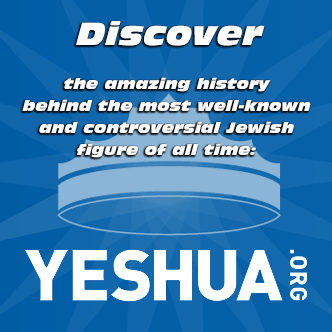 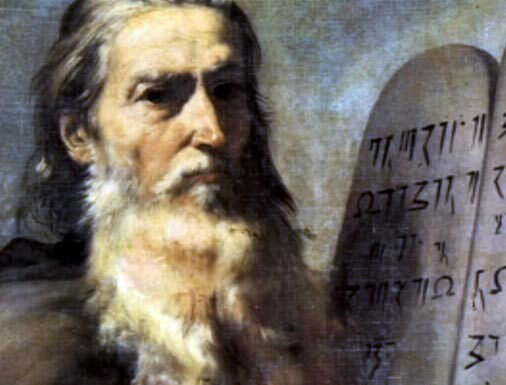 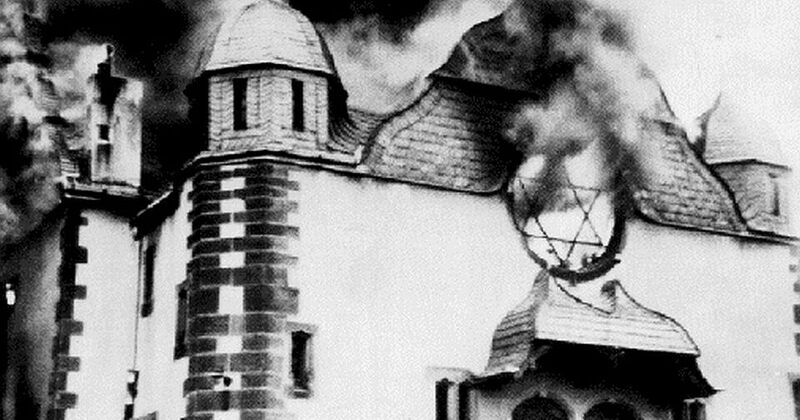 “Where was God during the holocaust?” is the question that kept Sam away from faith. 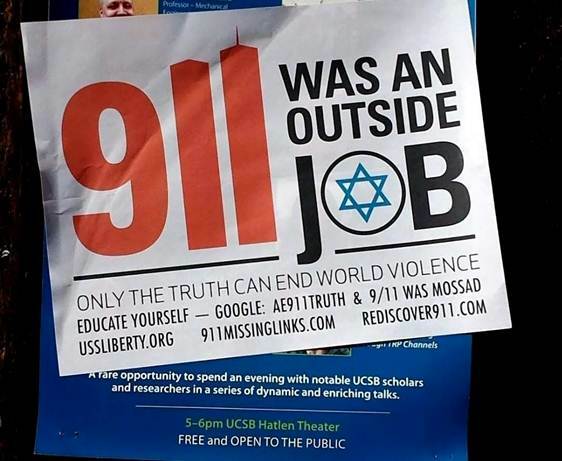 Starting in a synagogue, trough Vietnam and all the way to a drug lair in San Francisco, he found the answer in the most unexpected place. 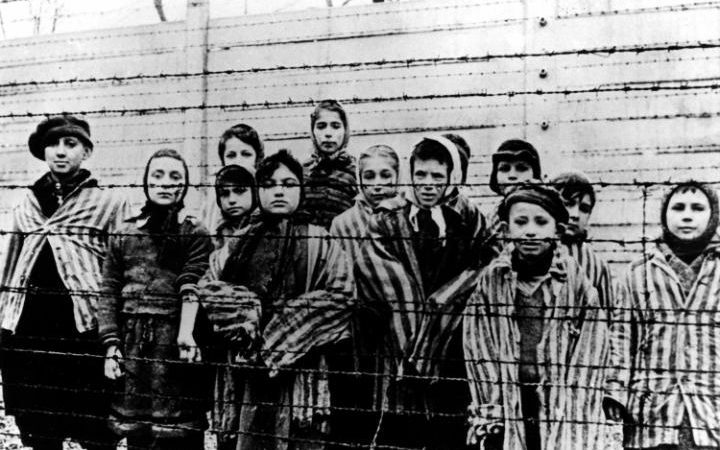 The Auschwitz museum has thousands of pieces of enameled kitchenware. 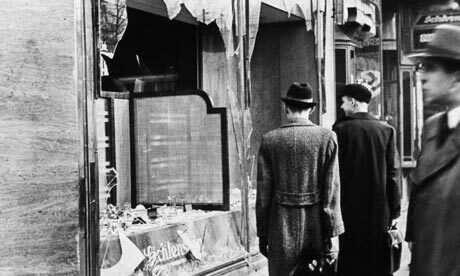 In one mug, a carefully constructed false bottom successfully hid items from the Nazis. 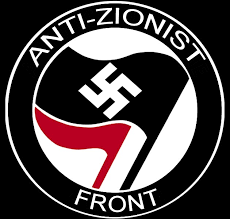 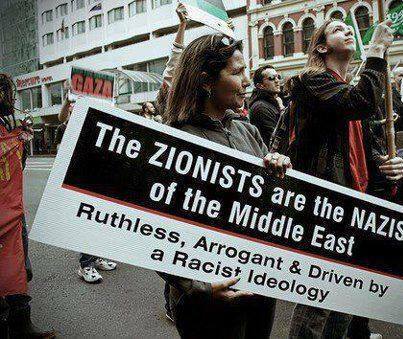 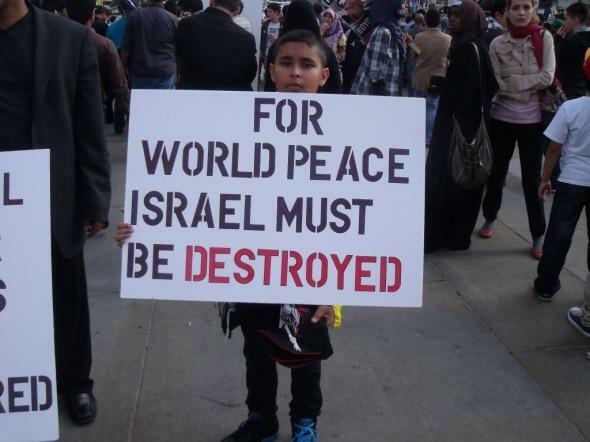 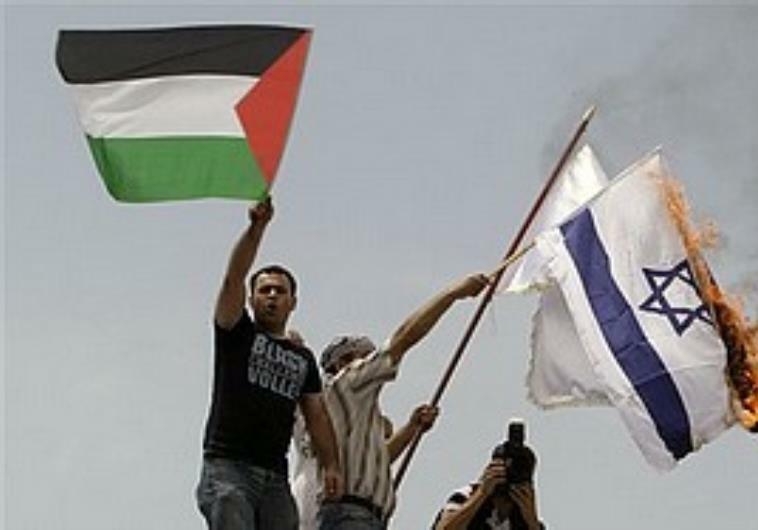 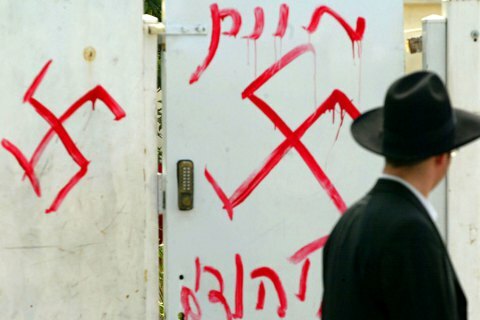 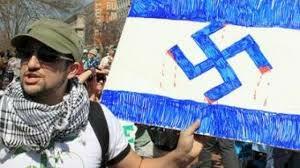 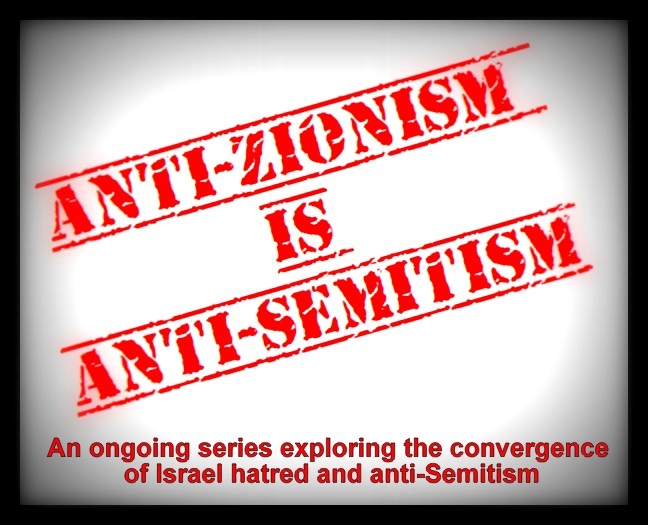 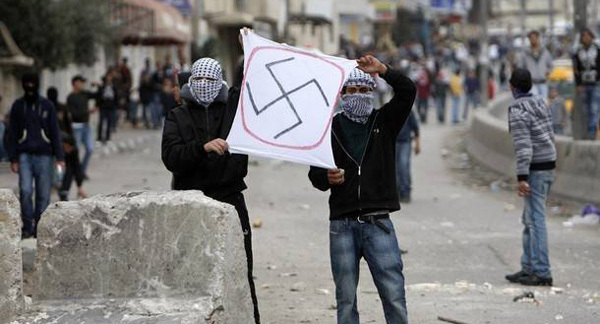 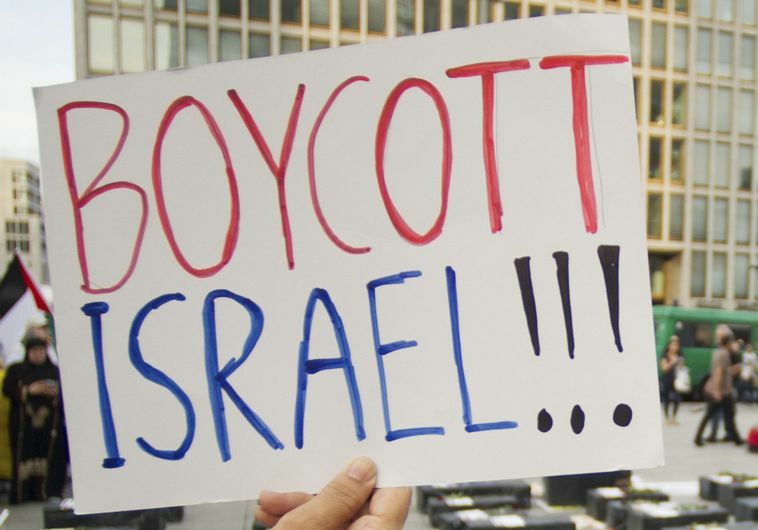 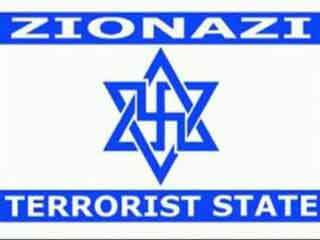 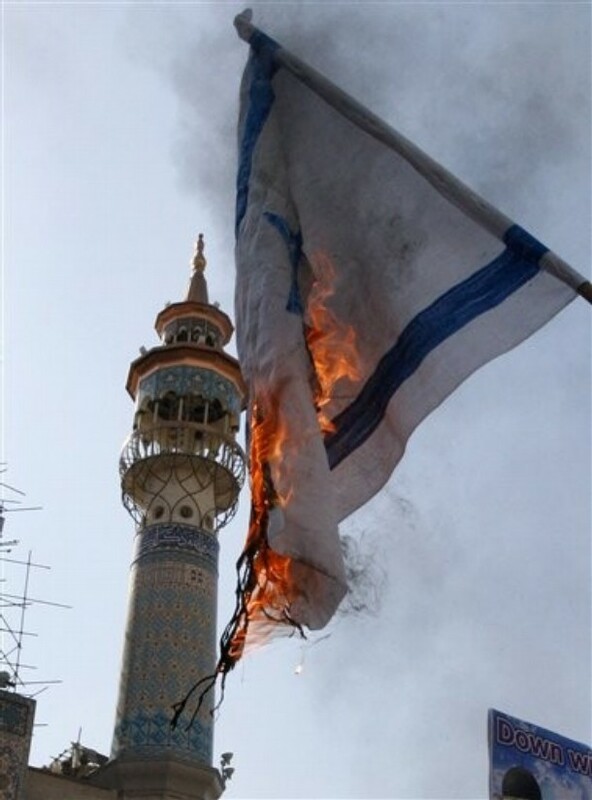 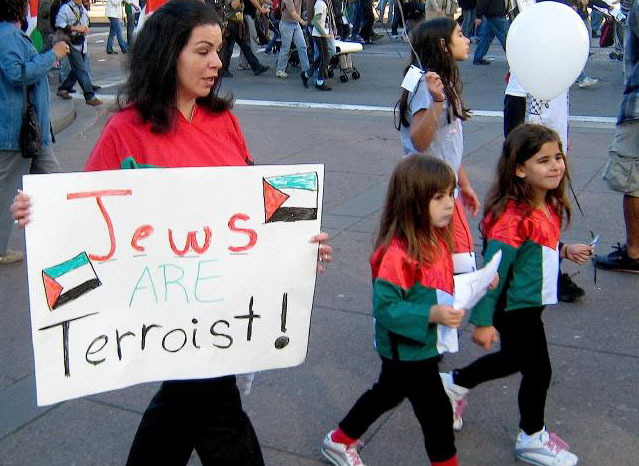 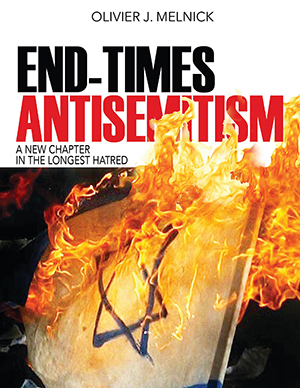 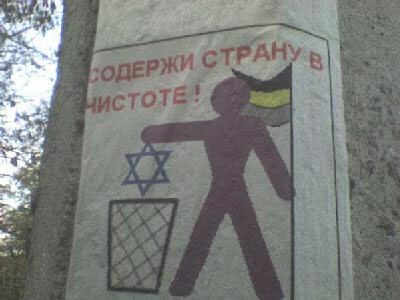 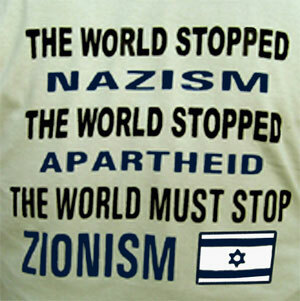 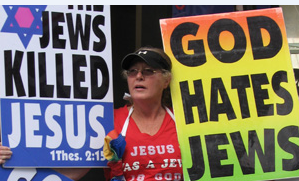 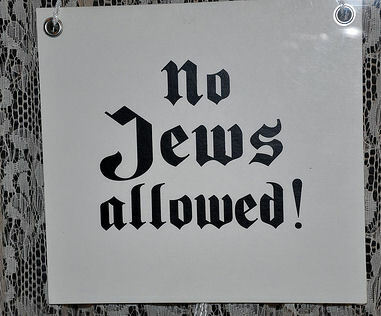 Antisemitism (also spelled anti–Semitism or anti–semitism) is hostility, prejudice or discrimination against Jews. 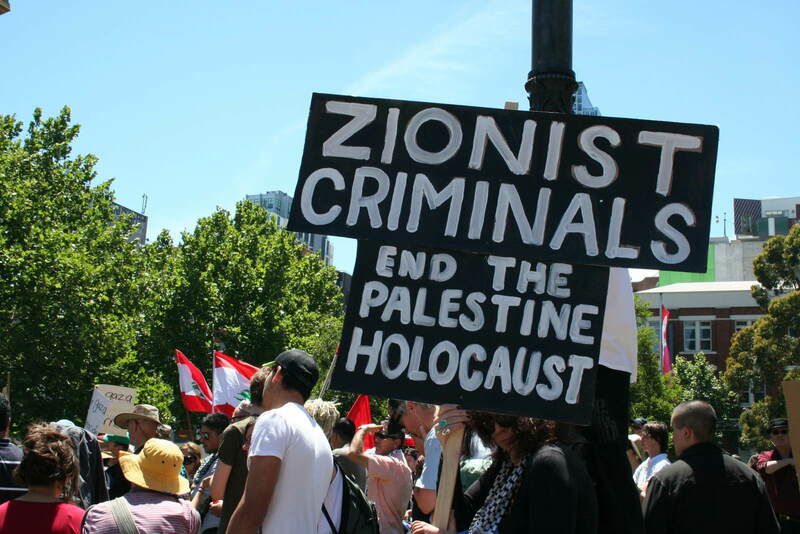 A person who holds such positions is called an antisemite. 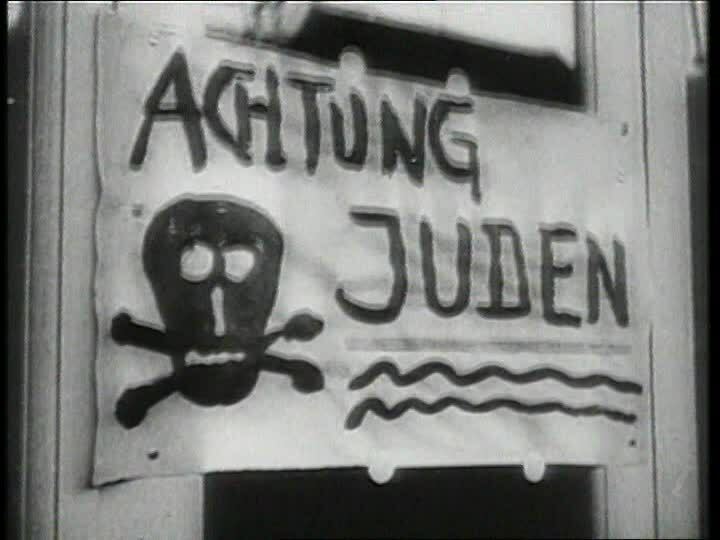 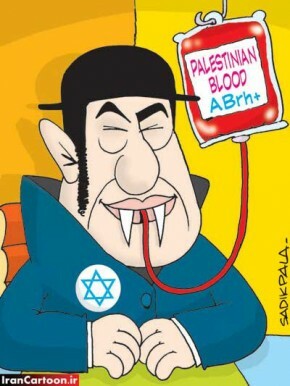 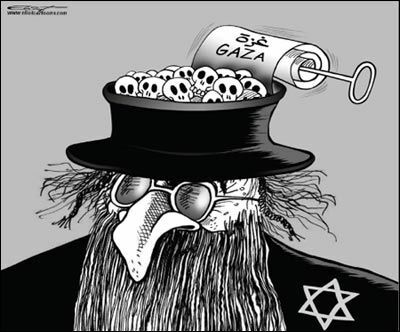 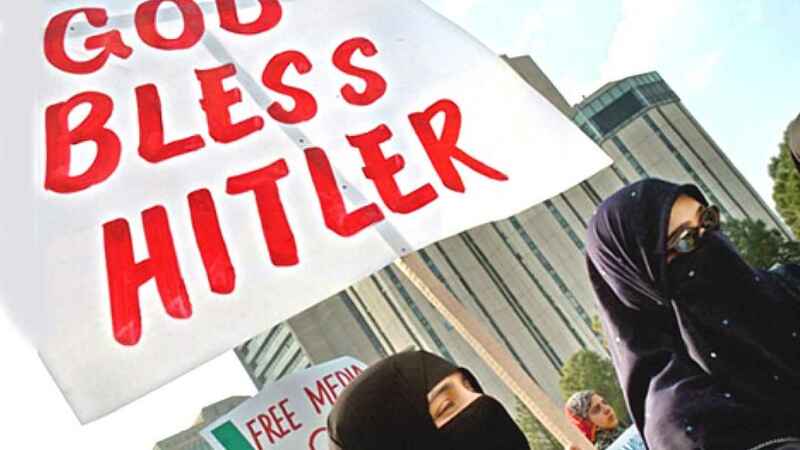 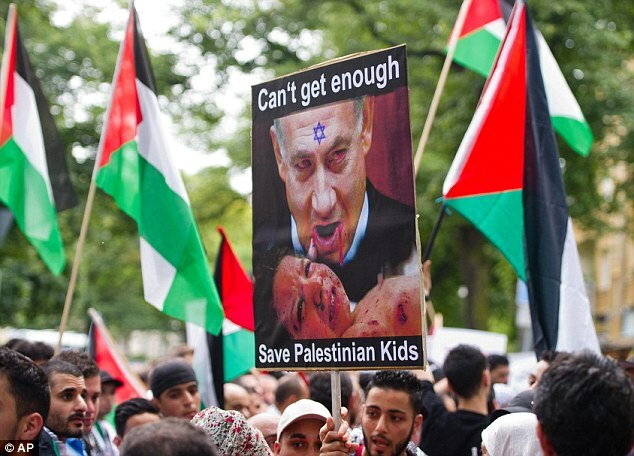 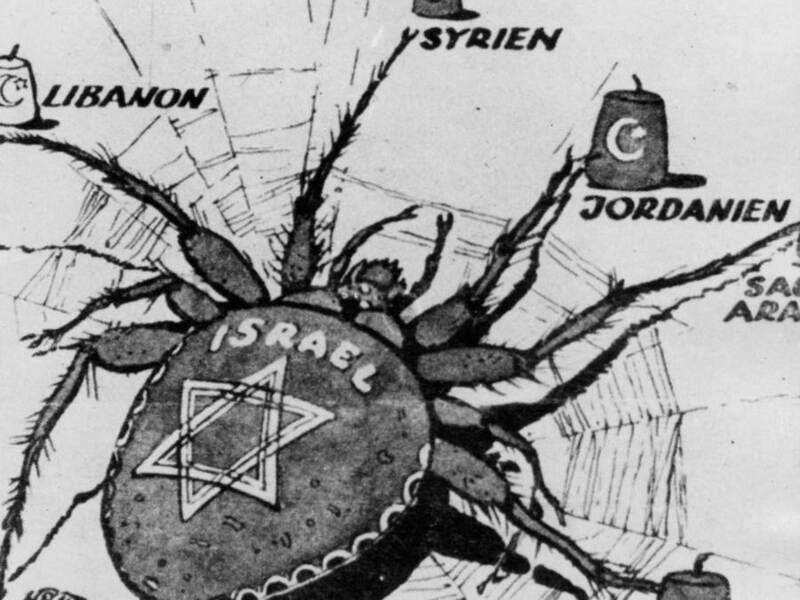 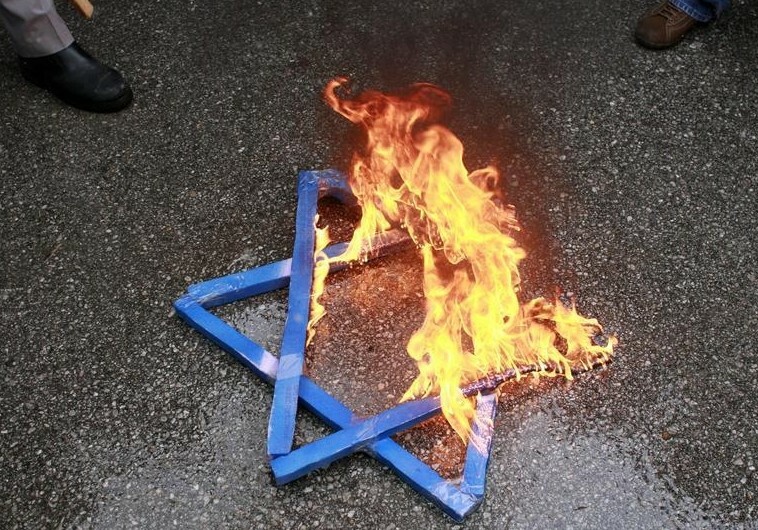 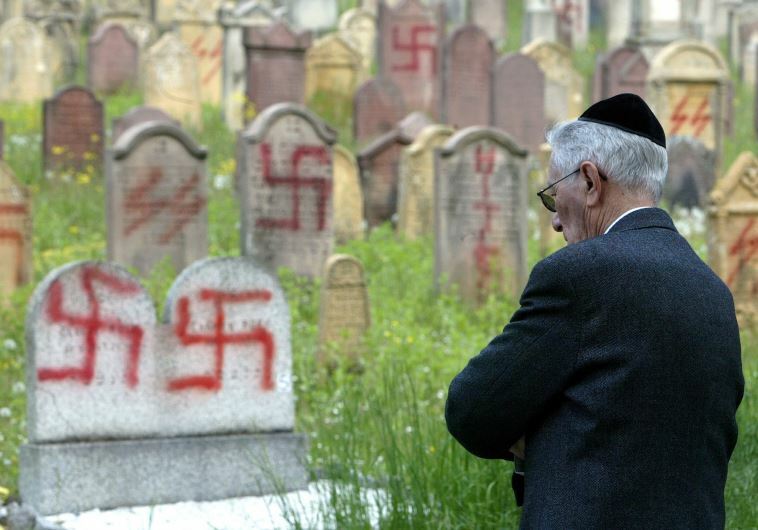 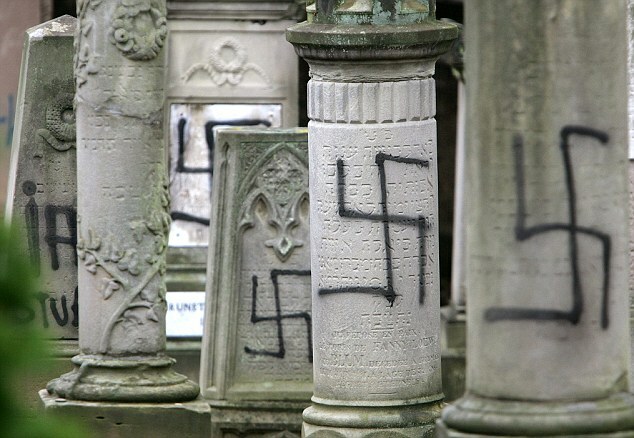 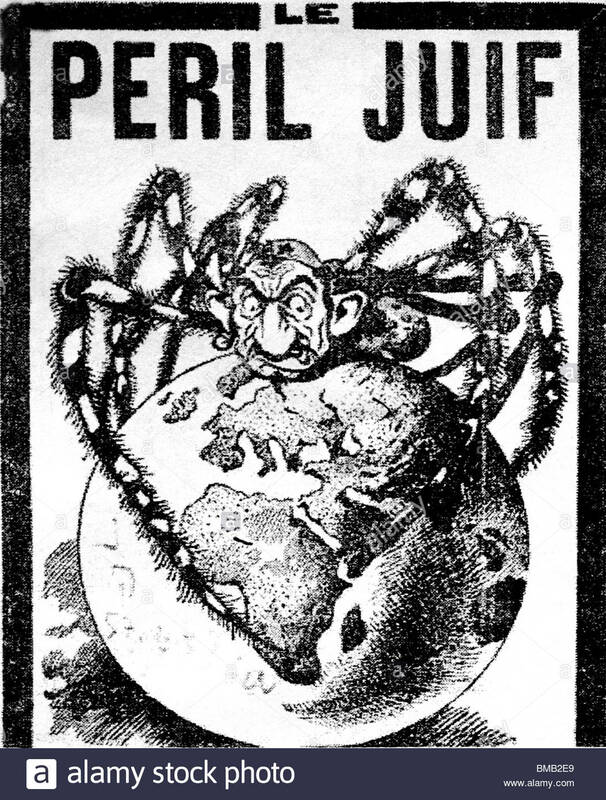 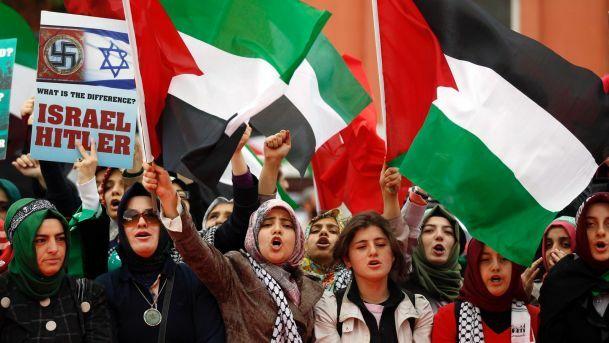 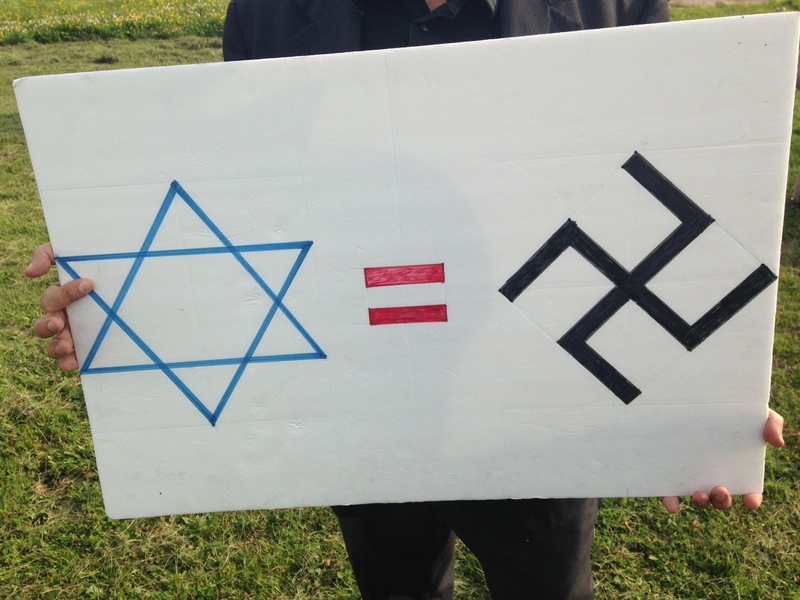 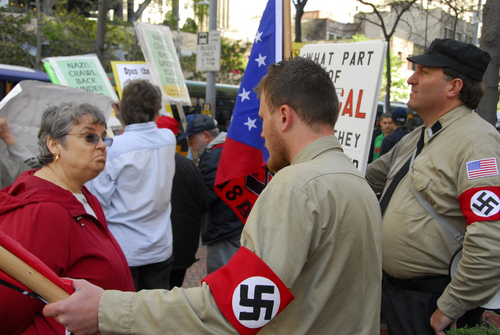 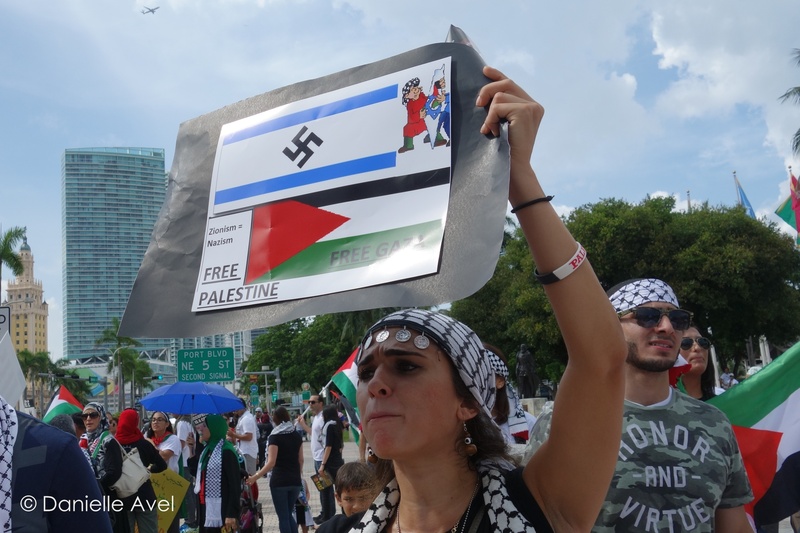 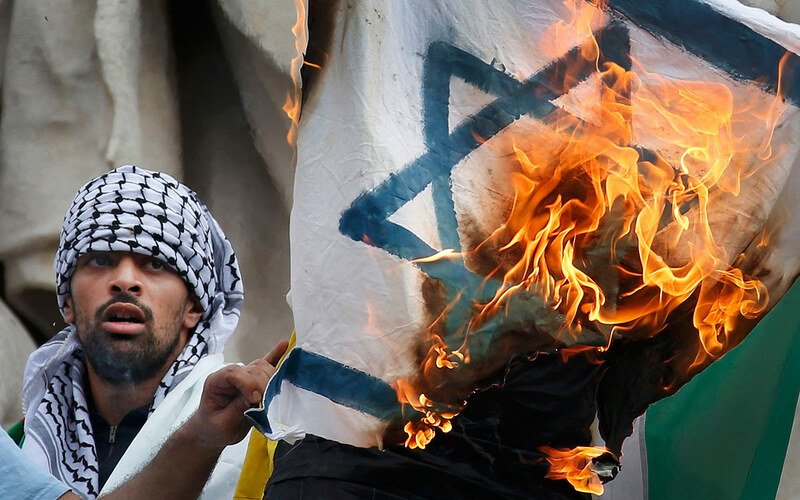 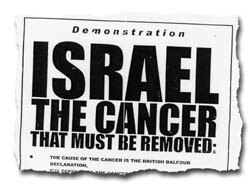 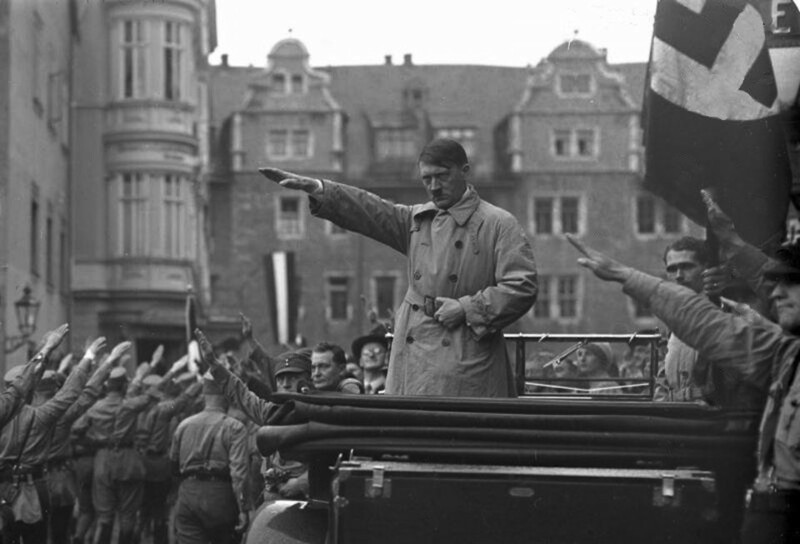 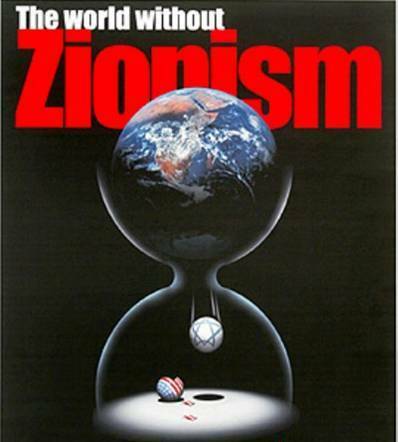 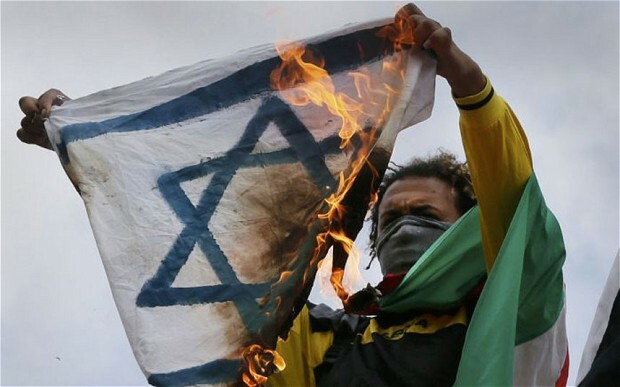 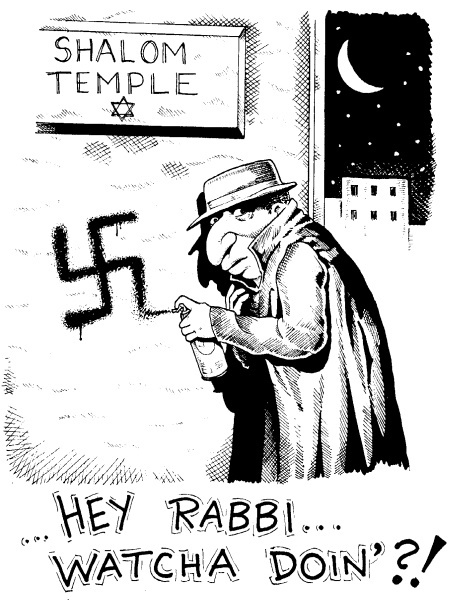 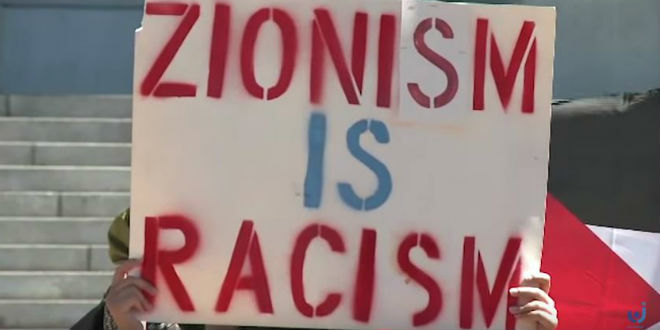 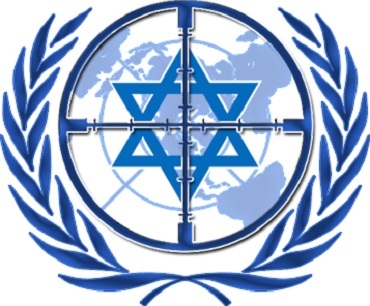 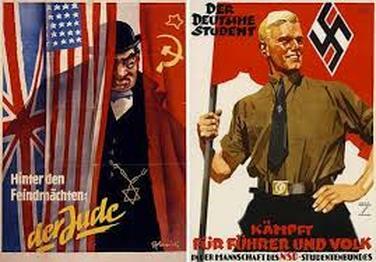 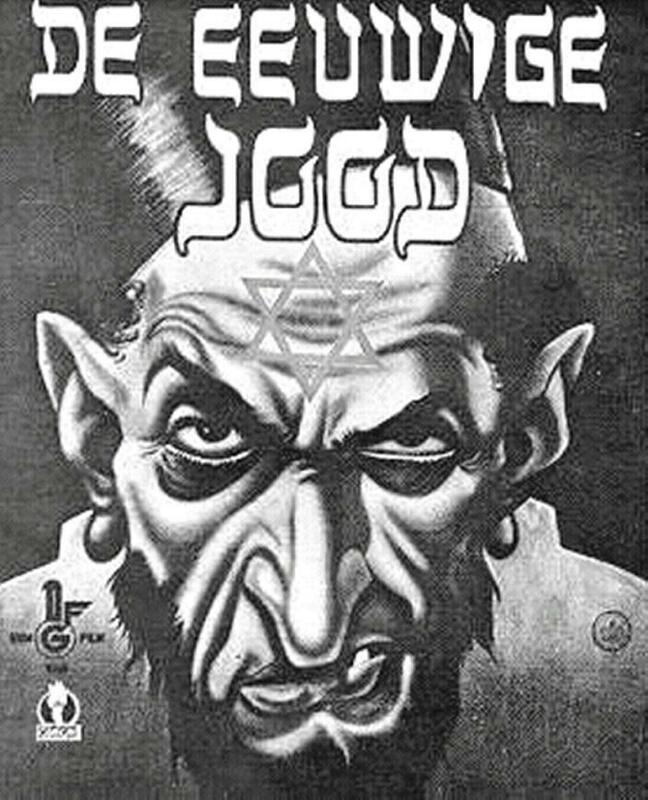 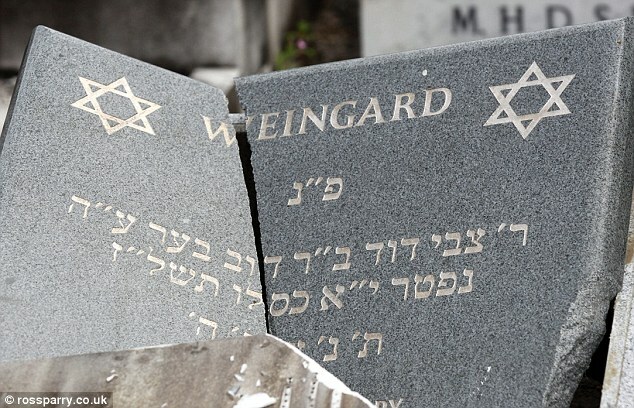 The following image gallery includes a variety of historical as well as contemporary journalistic images which demonstrate that anti-semitism in it’s many forms is alive and well. 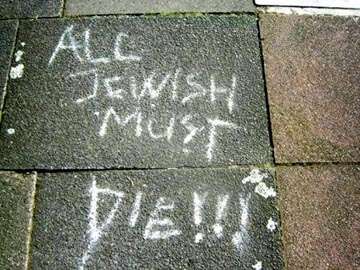 When will the hatred stop?